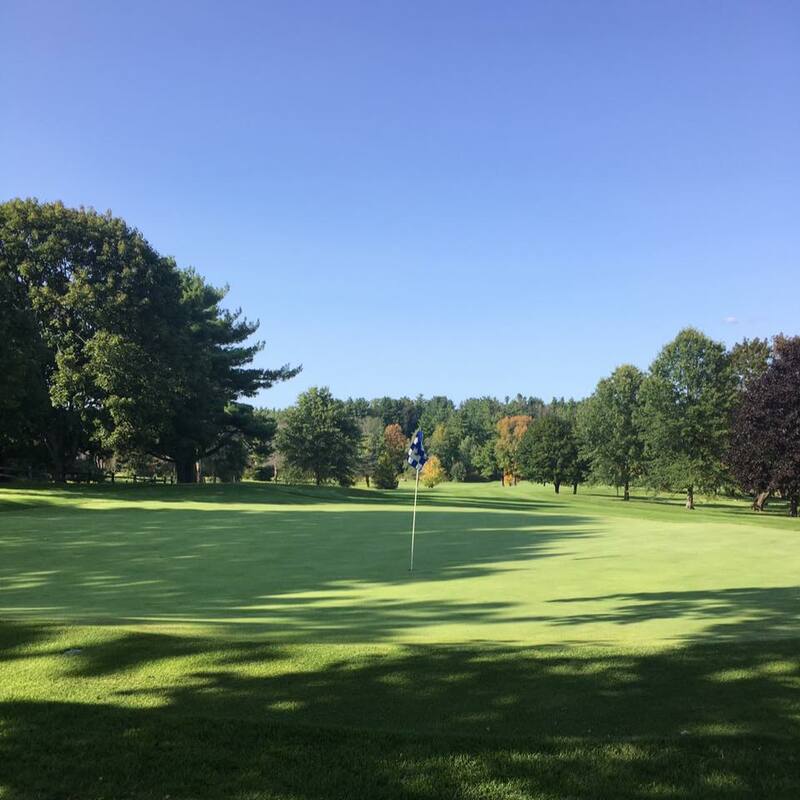 Greenock Country Club was established as one of America's first golf courses, dating back to 1895 and redesigned in 1927 by the legendary golf architect Donald Ross. Greenock has no initiation fees, monthly "house" minimums or other hidden fees. 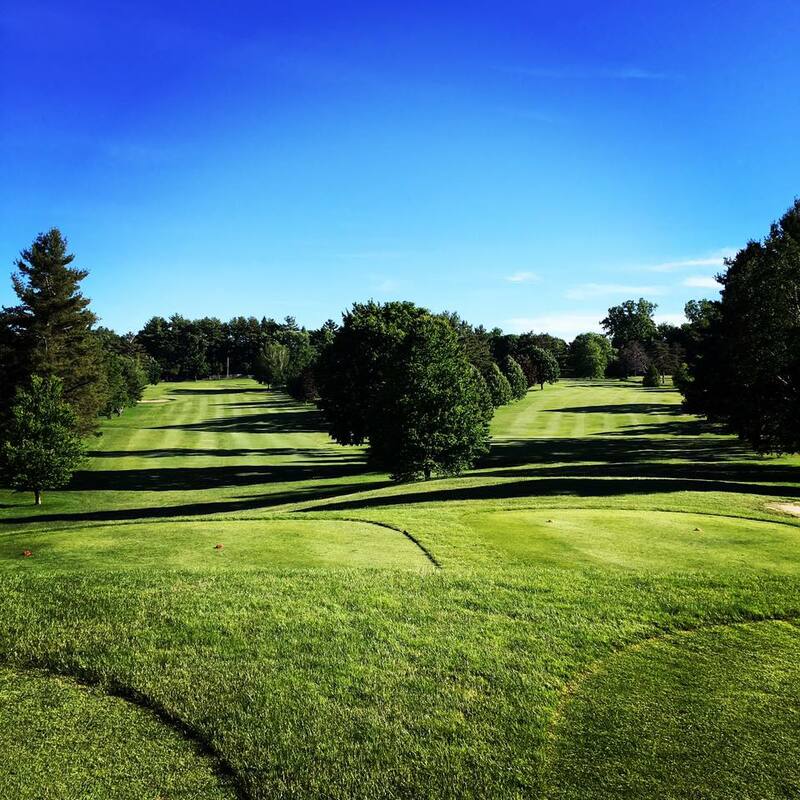 Our members are friendly and welcome new golfers, encouraging them to join leagues, enter tournaments, and socialize at the bar/restaurant. Fully stocked pro shop, banquet facilities, and more. Please consider Greenock as your new golf club "home".